At its first mobile developer conference in San Francisco, Yahoo introduced its own mobile developer suite that ties together Flurry and Yahoo features. The new mobile suite contains five products in a single suite: Flurry Analytics and Explorer with a new interface and the capability quickly parse that data via the dashboard. Explorer is an ad-hoc search query tool to see event data. Flurry Pulse lets developers use the Flurry SDK to share app data with partners without requiring additional code. According to Yahoo all you need to do is push a button. A developer preview is available now. Yahoo App Publishing also uses the same Flurry SDK to let developers add native ads to their apps using the Gemini ad platform. Yahoo also announced that Gemini native ads and BrightRoll video add platform are both available via the Flurry SDK. Yahoo says that its 1 billion users feed 150 billion events every day into its system and that it can use that data to help developers personalize their ads to users. Yahoo Search is now available in apps. 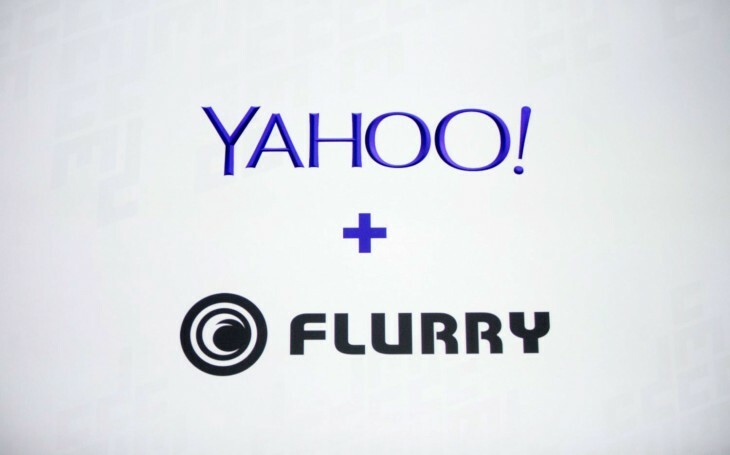 That’s sort of a no brainer and makes sense for both Yahoo and any developers using the Flurry platform implementation. The search SDK is in preview right now. And finally there’s Yahoo App Marketing to developers find and help engage users.